The main goal of this project is to provide Eclipse quality tooling for Lua. 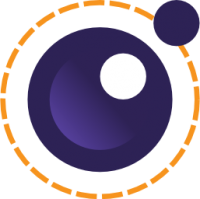 It includes the Eclipse Lua IDE and tools to support the full development lifecycle including code editing, documenting, debugging, and testing with Lua. Lua code analysis tools such as code metrics generators or bugs prediction engines are also in scope.